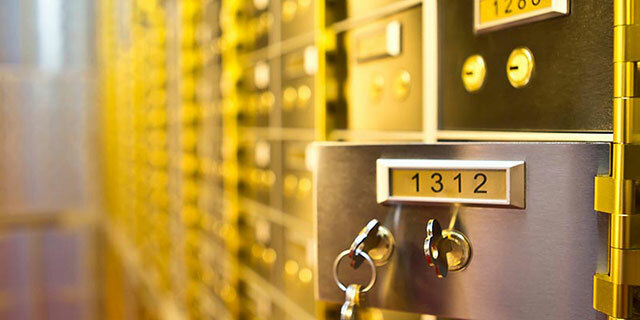 Merrion Vaults is the first privately owned safe deposit box facility in Ireland. 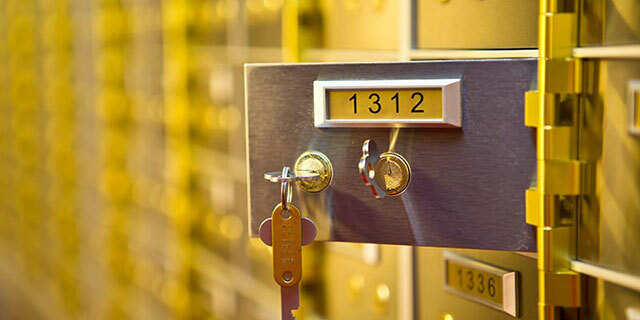 We offer a purpose-built vault, safe, protected by cutting edge security and sophisticated technology, which surpasses the standards set by banks. Our facility benefits from the latest technology in vault construction and is a graded VDS tested vault, unlike other bank vaults. 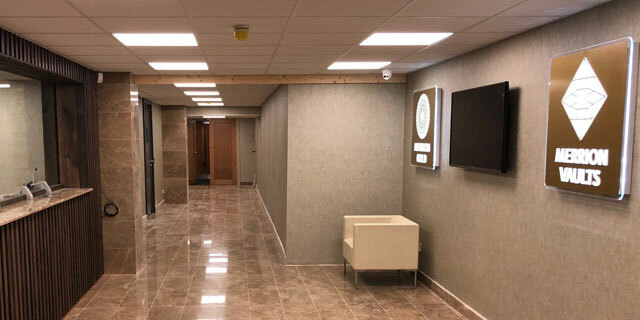 Discreet location with multiple businesses in the building ensuring security and anonymity. No one will know you are specifically coming to see us..
Irish Banks such as Bank of Ireland, AIB, Ulster Bank and Permanent TSB are no longer offering a ‘safe deposit box’ service to their customers, yet now more than ever companies and individuals need to secure valued possession safely. 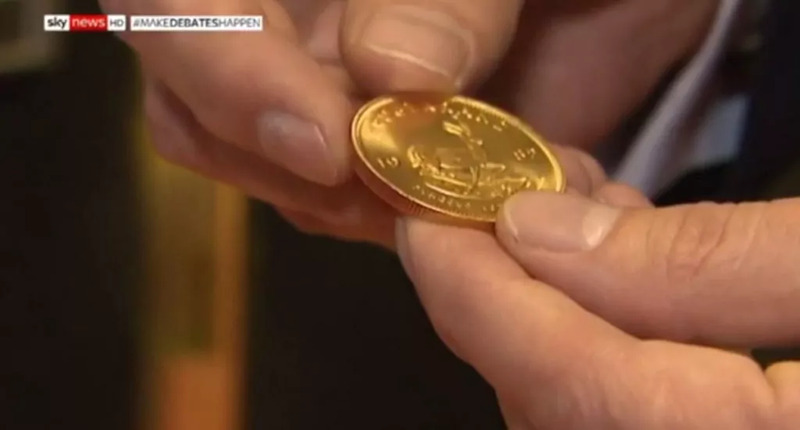 According to the Central Statistics Office, Robberies have increased by 15.1% and a total of 3,999 burglaries have occurred nationwide in the three months to the end of 2018 putting domestic burglary firmly on the rise. 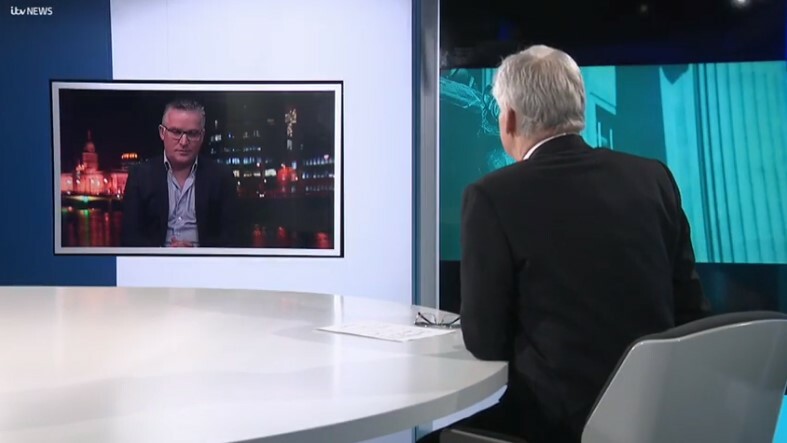 Owners can be forced to open home safes under threat of physical violence. 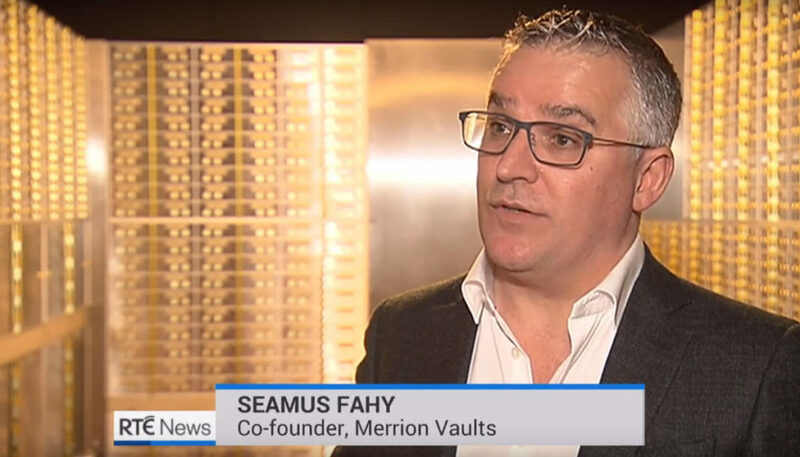 Access to the high security vault at Merrion Vaults is granted through the successful navigation of personal identification, a biometric scanner and digital photo recognition. Private viewing rooms are available for your convenience. 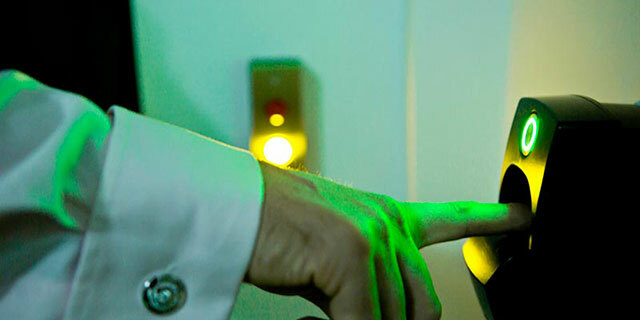 The Vault is manned on-site by highly trained security professionals in conjunction with an outside security company, ensuring round the clock 24-hour security protection. Merrion Vaults is dedicated to delivering a premium personalised service. 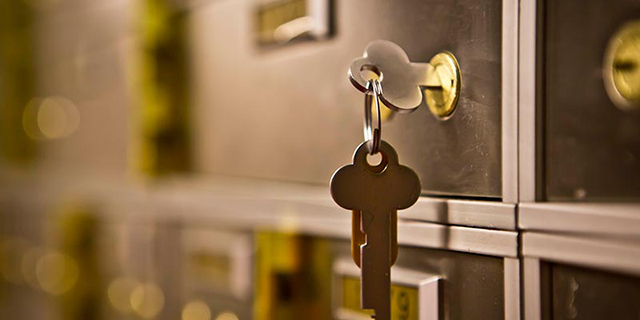 To guarantee a secure environment for your most treasured and valuable possessions, you can rely on a combination of the best security technology and the best professional attention delivered by our highly trained staff. Every client is guaranteed absolute privacy and discretion. Situated in the heart of Dublin, we offer unparalleled convenience for our clients. Grafton Street, Trinity College, the IFSC and Dáil Eireann are all within easy walking distance. Merrion Vaults is accessible via several transport links. Car parking is readily available outside our facility for your convenience and private secure parking is available on request. To open an account at Merrion Vaults, you need to present photographic ID (a valid passport or driving licence) and a proof of address (a utility bill or bank statement that is less than 3 months old).You can add on up to 2 additional users per box. ID and proof of address will be also required.